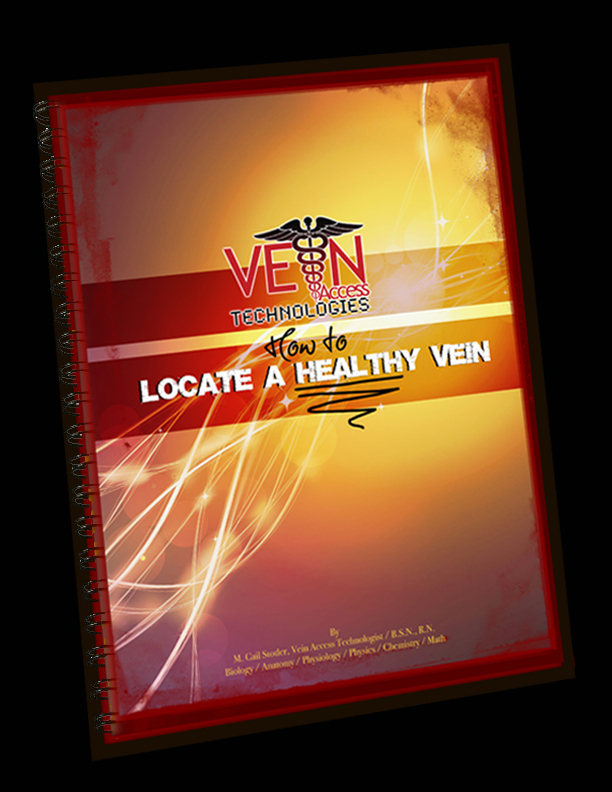 How to collect a quantity sufficient and non-compromised sample of POC blood, and so much more…..
"How to Locate a Healthy Vein" is the CORE of the series and is perfect for trainers. This profession-specific book "Phlebotomist" includes all information from "How to Locate a Healthy Vein" plus key information for its specific profession. 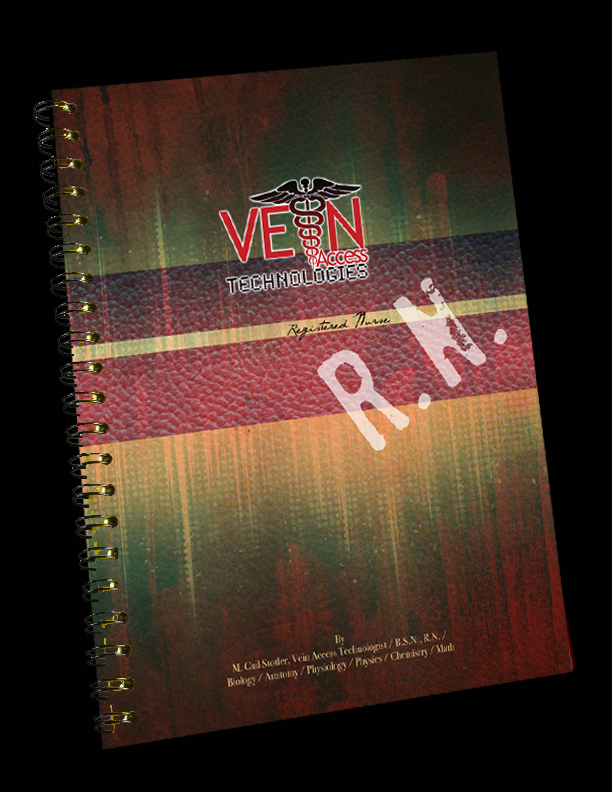 This profession-specific book "RN" includes all information from "How to Locate a Healthy Vein" plus key information for its specific profession. 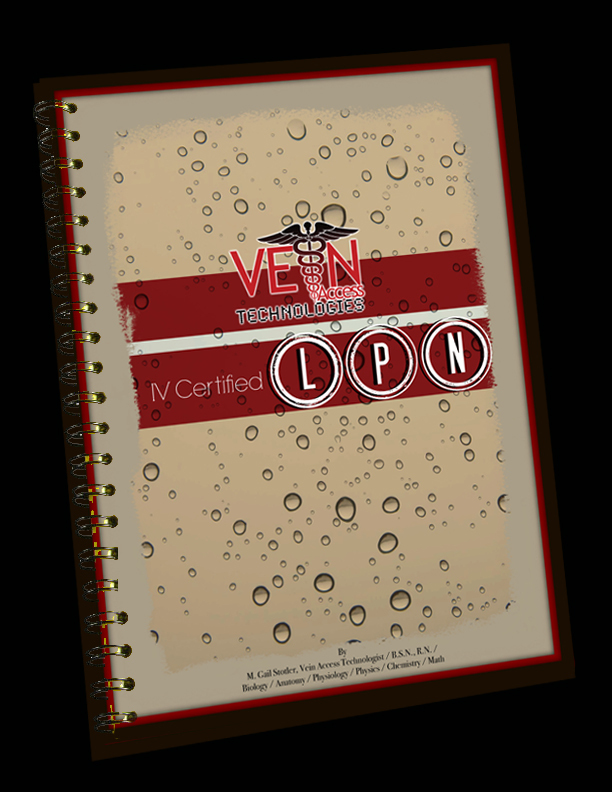 This profession-specific book "IV Certified LPN" includes all information from "How to Locate a Healthy Vein" plus key information for its specific profession. 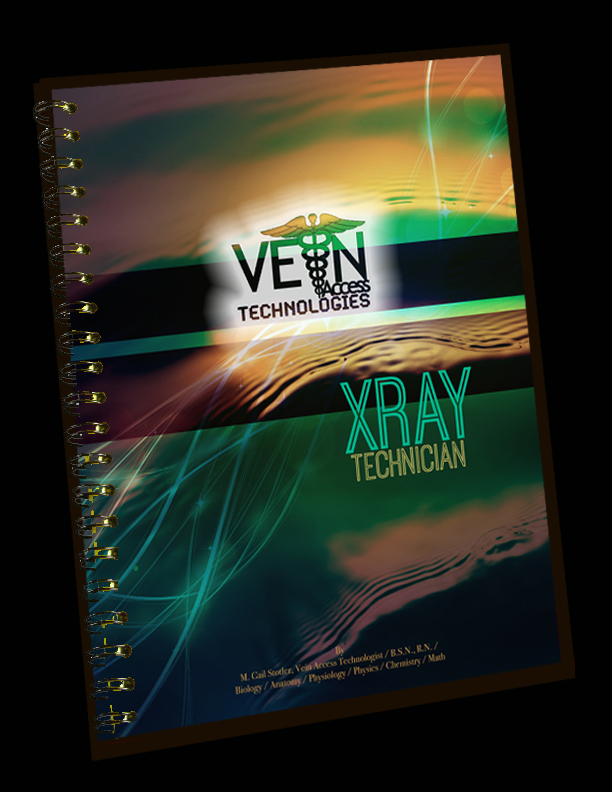 "X-Ray Technician" includes all information from "How to Locate a Healthy Vein" plus key information for its specific profession. 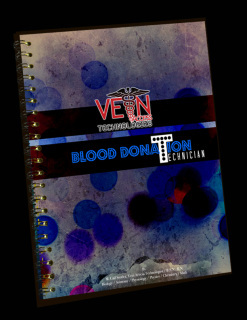 This profession-specific book "Blood Donation Technician" includes all information from "How to Locate a Healthy Vein" plus key information for its specific profession. This profession-specific book "Medical Assistnat" includes all information from "How to Locate a Healthy Vein" plus key information for its specific profession. 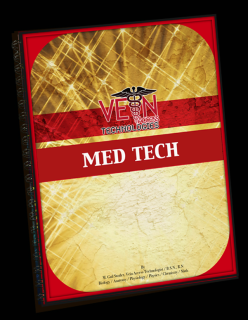 This profession-specific book "MedTech" includes all information from "How to Locate a Healthy Vein" plus key information for its specific profession. Ask yourself this - Why do they use the Tourniquet, what for, what is the purpose? The answers are: 1. To dilate a vein. 2. Because making the vein bigger makes it easier to locate it. 3. 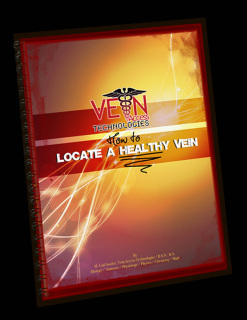 So they dilate a vein to locate a vein. doesn't that indicate that they didn't know where that 'dilated vein' was at? The Tourniquet was DESIGNED to 'prevent bleeding to death' - "to cut off the flow of blood'. 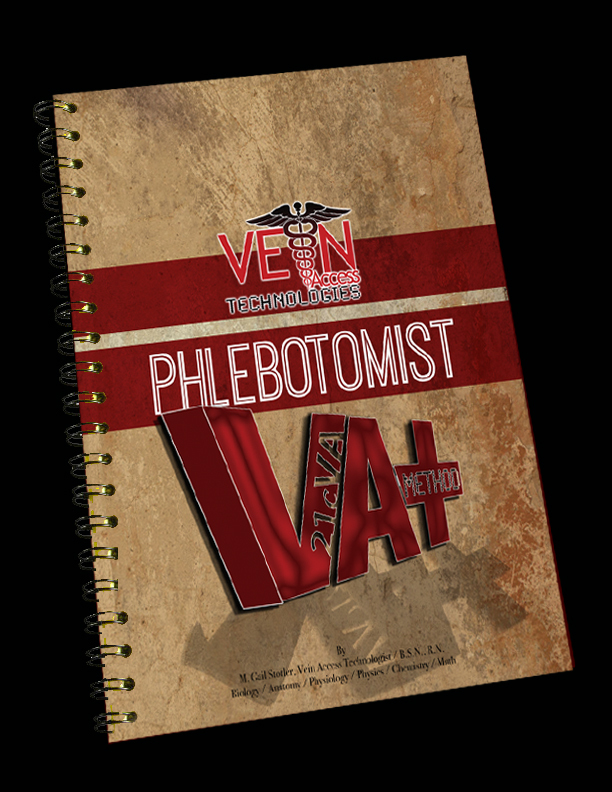 The Tourniquet never was designed to 'dilate a vein'. Vein dilatation with a Tourniquet is an 'Artificial Dilatation', a forced distention of the vein, an over distention with blood. This has been scientifically proven to cause an immediate INFILTRATION. That's not a good thing in IVs. And this infiltration in blood draw immediately causes a HEMOCONCENTRATION of the blood - in layman's terms - this causes the lab test results to FALSELY elevate - the lab test results are altered - FALSELY ELEVATED. Look both of these terms up and read the SCIENCE - or get The Science Behind the Skill of Vein Access - or see the bibliography page (to be uploaded in the next week 4/17/2015). 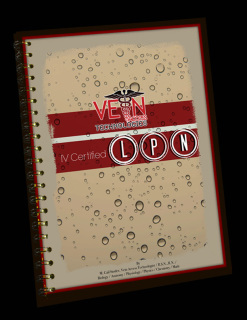 The Laboratory and Nursing world knows this - they just don't know that you don't have to use a Tourniquet - in deed, there is a better way, the 21cVA way for Locating, Dilating, Grading, and Accessing a Vein. distributed for teaching purposes or presented as handouts unless otherwise authorized by M. Gail Stotler. 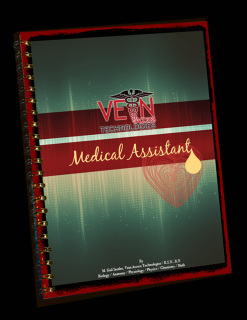 If you are interested in becoming a Certified 21cVAT Technician through our program, contact our office at 618.259.778I to learn more. We PROVIDE YOUR TRAINING MATERIALS AND TEXT BOOKS FOR OUR 21cVA Vein Access Tech CERTIFICATION.